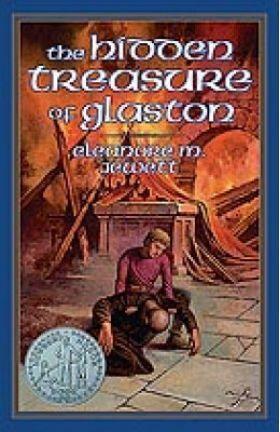 Amidst great mystery, Hugh is left in the care of Glastonbury Abbey by his father who must flee England too swiftly to be burdened by a crippled son. Ashamed of his physical weakness, yet possessed of a stout heart, Hugh finds that life at the abbey is surprisingly full in this year 1171, in the turbulent days of King Henry II. Hugh, his friend Dickon and their strange friend, the mad Bleheris, uncover a treasure trove and with it a deeper mystery of the sort that could only occur in Glastonbury where Joseph of Arimithea was said to have lived out his last years. Before all is done, more is resolved than Hugh could ever have hoped. A Newbery Honor winner.